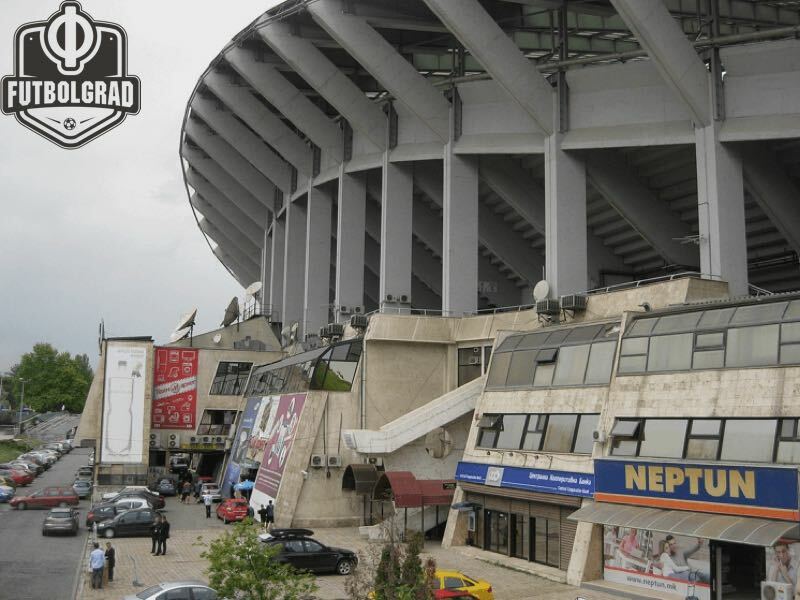 Vardar vs Zenit Saint Petersburg will take place at the Philip II Arena. Zenit Saint Petersburg will face the first challenge in Group L of the 2017-18 Europa League campaign this week with high hopes after spending nearly $80 million during the last transfer window looking to become the first Russian super club of the modern era. Their rivals are no less than FK Vardar, the most laureled Macedonian club in history, and alma mater of the one and only Darko Pančev. Even though it might not seem like it, participating in the Europa League is only a consolation for Zenit, especially if they want to become a top club in Europe. Last season, Mircea Lucescu’s austere project did not only fail to win trophies, but it also neglected to achieve Champions League qualification after finishing third in the Russian Football Premier League. Since then, and after a radical change within the club’s board regarding transfer policies, newcomers Roberto Mancini and his Argentine contingent are almost obliged to bring immediate success, or at least to avoid an early exit like the one seen last season against Anderlecht, back when Zenit were labelled as strong candidates by many. Six months later and a series of steep transactions later, the club from Saint Petersburg look established and certainly stronger than ever. Their quality, probably projection and squad depth is something Zenit’s local competitors can only dream of this season. However, Mancini’s men seem to be having difficulties in maintaining the superlative form they showed earlier in the season which was perfectly summarized by their demolishing 5-1 victory over Spartak Moscow on matchday 4 of the RFPL. Although they remain at the top after ten rounds, they have drawn the last two games showing great dominance yet finding it worryingly hard to score goals. Luckily, so have their direct rivals. Moreover, the Russian club was not particularly superior against Bnei Yehuda and Utrecht, their two UEFA Europa League qualifying round opponents, who made them suffer more than anyone would have expected even losing once to each one of them. Over at Skopje, a confident Vardar awaits. Owned by Russian millionaire Sergei Samsonenko, they have been the side to beat in Macedonia during the last decade. Vardar have won 4 out of the last 6 Macedonian league titles and became back-to-back champions last season after winning the 2015 and the 2016 editions. Their impressive form is the aspect to highlight since they are unbeaten in the last five matches, scoring 15 times and only conceding twice, including beating Turkish side Fenerbahçe home and away in the context of their previous Europa League playoff round. 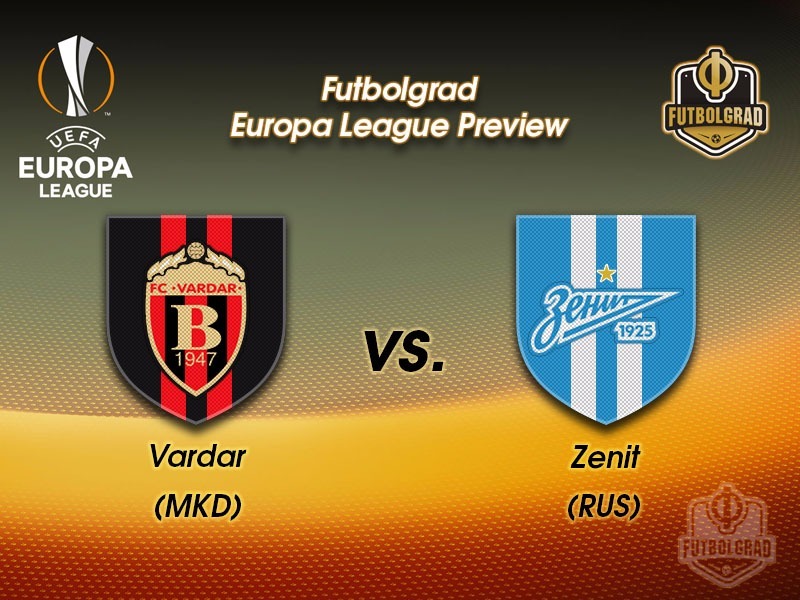 It will certainly be an exciting high-level match between the confident Vardar with low expectations against a nervous Zenit with much to lose regarding confidence. This first game of the group stages shall provide answers on what direction Zenit will take for the rest of the season. The 23-year-old Armenian attacker signed for Vardar last season, during which he also made his international debut for the senior national team. Since joining he has scored nine goals in 19 appearances, seven of which catapulted Vardar to last season’s title. His contribution will be vital considering he is usually the only attacking player for his team. Barseghyan was the first player to score against Fenerbahçe in the first leg of the play-off. 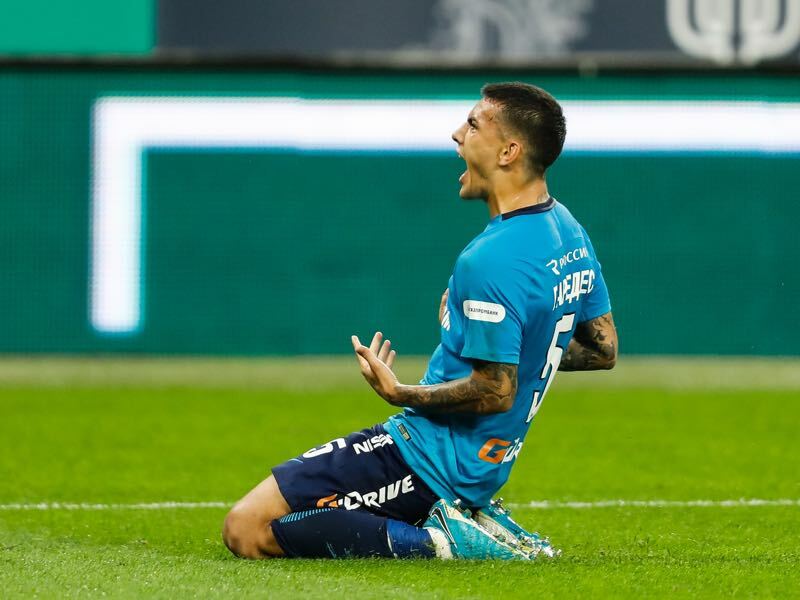 Paredes is without a doubt Zenit’s most important signing this season. The Argentine took control of the midfield and with his mixture of defensive skills and unique passing capabilities acquired during his attacking midfielder days back at Boca Juniors he has helped the team to be considerably more unpredictable while also remaining reliable should he have to recover the ball. Given Vardar’s crowded midfield and the fact that the Macedonians will be sitting deep and Paredes will be crucial to creating the much-needed shortcuts to get past said strategy. The two teams have never played against each other. The furthest stage FK Vardar have ever gotten to in existing European competitions was to the second round of the 1985/86 UEFA Cup. This season it will have been ten years since the creation of the UEFA Europa League, the competition that supplanted the UEFA Cup. The last edition of the UEFA Cup was won by Zenit Saint Petersburg.